This week's Webmaker Hotlist: kung fu clowns! Panic jazzcats! Physics! What’s the most amazing thing *you* saw on the web last week? At the start of each weekly Mozilla Webmaker call. Every Tuesday. On twitter. Using the #webmaker hashtag. Your favorite animated GIFs. What’s your favorite animated GIF? We asked Webmakers — and got back a TON. Two veritable goldmines of what’s come in so far: here and here. What’s your favorite? Add it here. Panic Jazz Cat. Yup, mesmerizing and Popcorn-powered. Turns any animated GIF into a music video you can’t stop watching. Hit the “remix” button to swap in your own music. 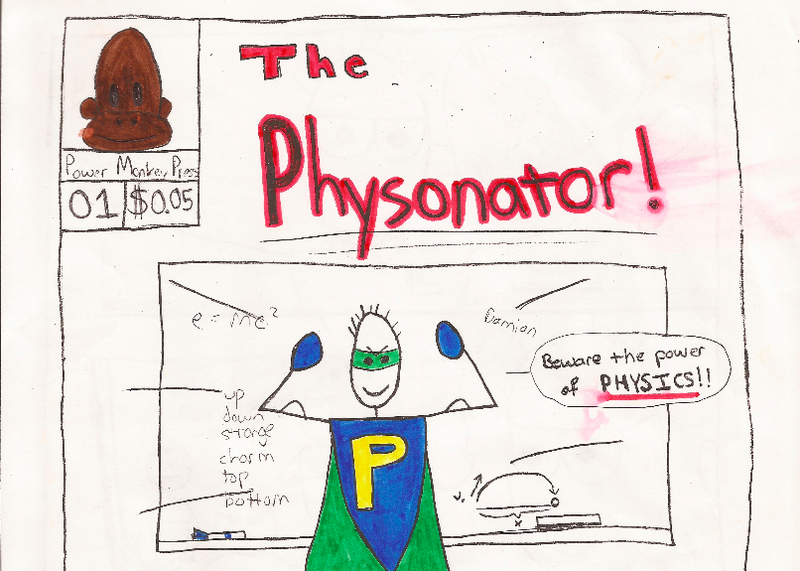 The Physonator! Behold the awesome power of… physics! Mike Larsson’s high school comic. MysteryGuitarMan. Who is he? Watch him kung fu kick the stuffing out of this inflatable bozo. “How We Made Snowfall.” This one’s a bit dated — but if you’re curious about how the NYT made their wildly popular HTML5-powered interactive story, this is a great resource. Webmaker Tumblr. Yup, it’s approaching 100,000 followers….